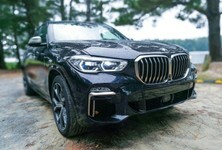 BMW has added another pair of full-blown M models to its SUV portfolio. 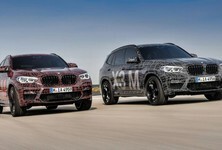 Following in the wide tracks of the monstrous X5 M and X6 M, come the X3 M and X4 M. While the concept of a performance SUV is not a new one, there has been a proliferation of executive class-sized tar-shredders; the segment now boasts entries from several manufacturers. 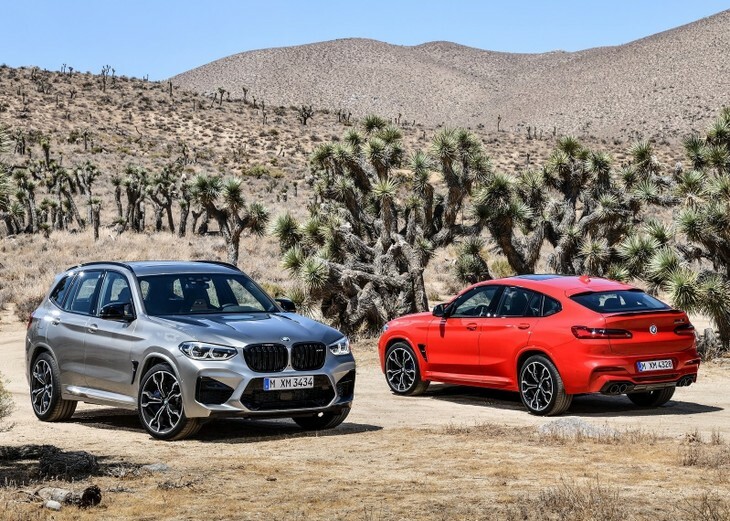 The new BMW X3 M and X4 M are available in two flavours: standard and Competition. 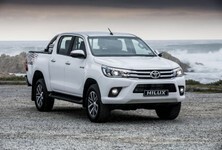 Both are powered by the BMW's familiar twin-turbocharged 3.0-litre inline 6, but whereas the standard versions produce 353 kW and 600 Nm of torque, the Competition option's peak power output is 375 kW. 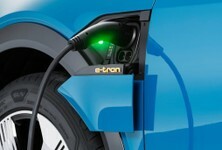 Power is predictably sent to all four wheels, via an 8-speed automatic transmission – with no dual-clutch drivetrain option. 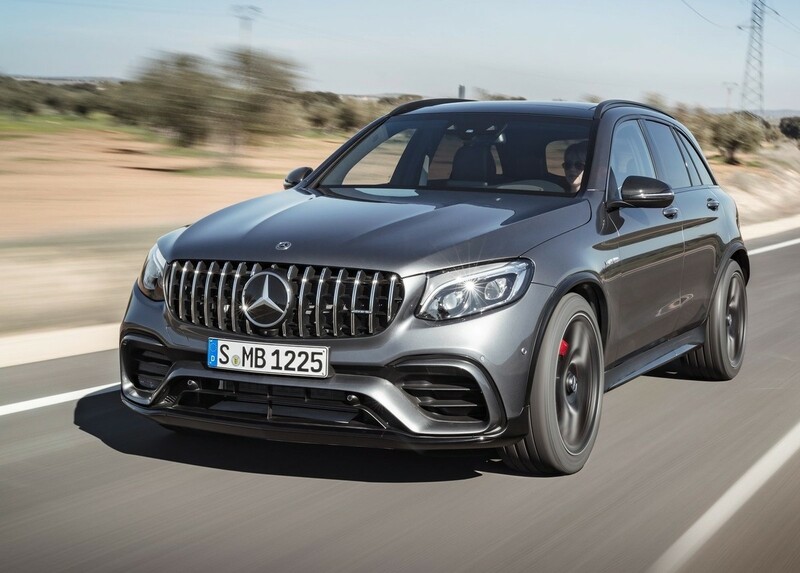 Those power numbers and all-wheel traction combine to deliver very keen acceleration numbers: 0-100 kph in 4.2 seconds (4.1 sec for the Competition derivatives) and a top speed of 280 kph for X3/X4 Ms with the optional Drivers’ Package. 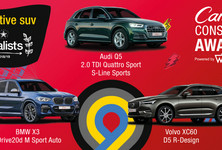 Setting aside the X4 M, which is a niche product that competes with other coupe-inspired executive-sized SUVs, for the moment, how does the upcoming X3 M compare with its rivals? 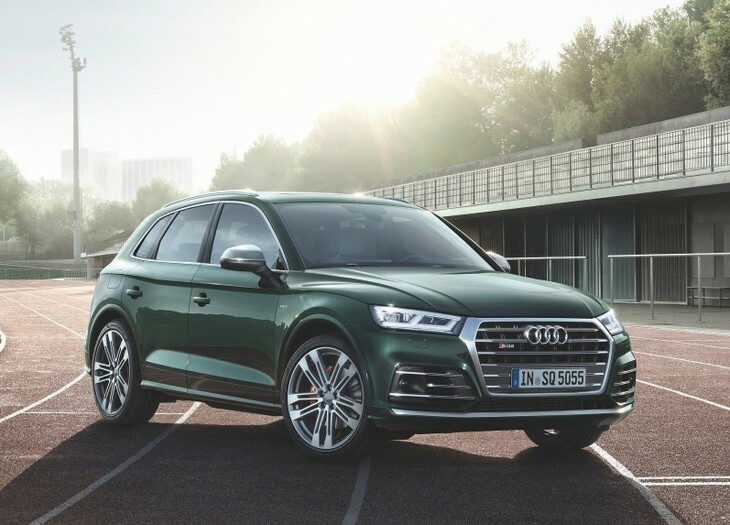 Seeing as there's no RSQ5, the SQ5 will have to do. 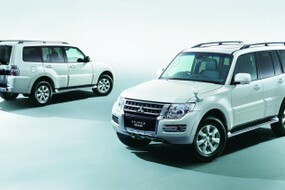 Power comes from a 3.0-litre 6-cylinder turbocharged petrol engine, pushing out 260 kW and 500 Nm. Power goes to a quattro setup and it'll hit 100 kph from 0 in a claimed 5.4 seconds. The baby brute from Affalterbach boasts a 4.0-litre biturbo V8 motor with 375 kW and 700 Nm, giving it performance credentials of 0 to 100 kph in a blistering 3.8 seconds! 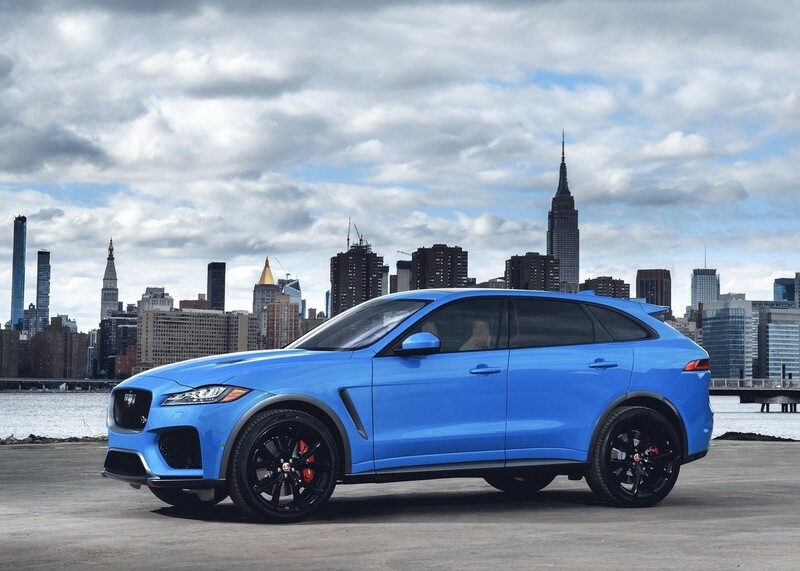 The about-to-be-launched F-Paced SVR has one of the biggest engines in the segment. It's a 5.0-litre supercharged V8 with 405 kW and 680 Nm, and this is enough to slingshot the F-Pace SVR to 100 kph from 0 in just 4.3 seconds. 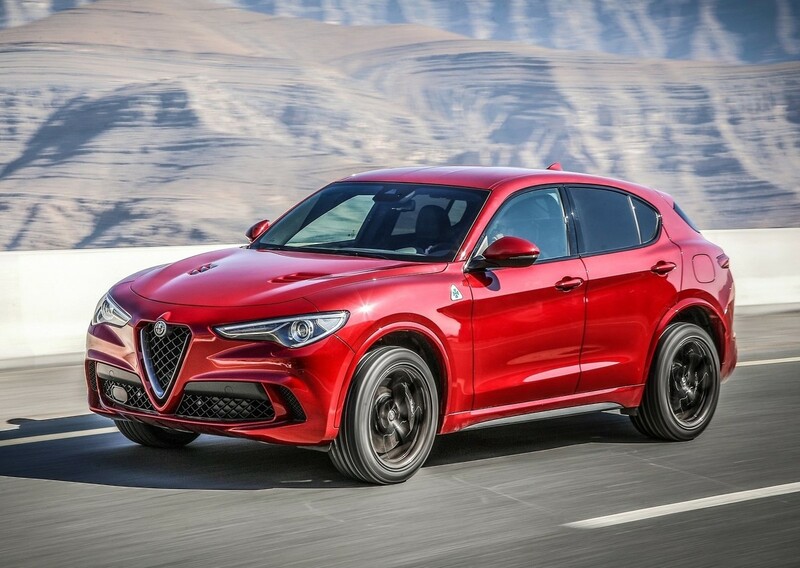 The stylish Alfa Romeo Stelvio Quadrifoglio is now available in SA and has the same 2.9-litre biturbo V6 (375 kW and 600 Nm) as the Giulia QV. Power goes to all 4 wheels via an 8-speed automatic transmission and it'll hit 100 kph from a standstill in a claimed 3.8 seconds. 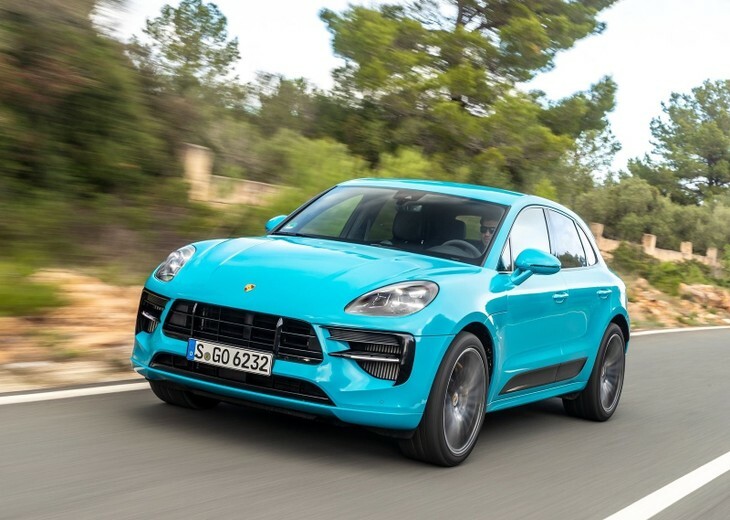 While the new Porsche Macan range is yet to feature a fiery Turbo version, we'll have to make do with the Macan S with its 3.0-litre V6 producing 260 kW and 480 Nm. With the Sport Chrono pack fitted, it'll hit 100 kph from standstill in a claimed 5.1 seconds.